For farmers, having their stories heard and impacting government policy can be an uphill battle. 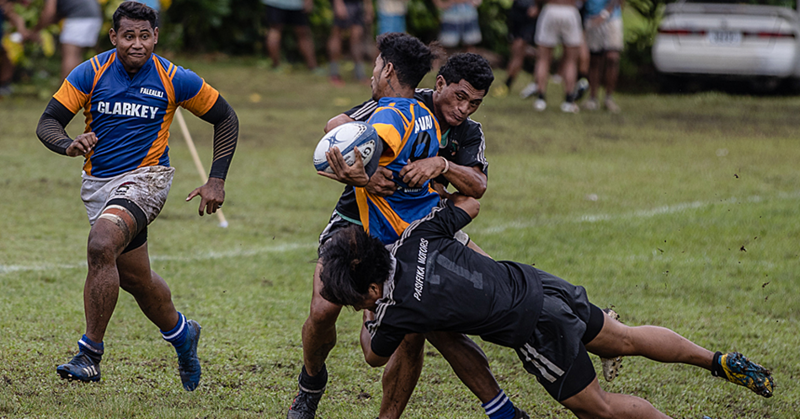 That is why the Pacific Island Farmers Organisation Network (P.I.F.O.N) has produced two publications to remove barriers between farmers and potential partners. Farmers Having Their Say is step by step guides for farmers wanting achieve a change in their industry. With straightforward text and illustrations the book helps farmers identify their issues, who potential partners are and the steps needed to affect change. 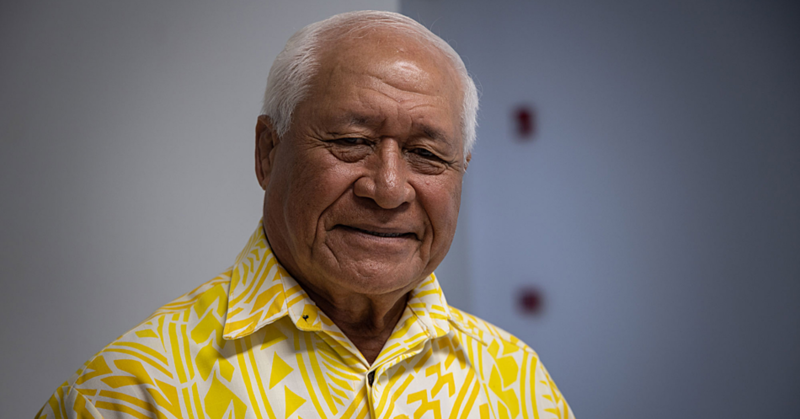 P.I.F.O.N Chairperson Afamasaga Tole’afoa said the texts fit perfectly with the goals of the farmer’s forum: identifying the issues farmers face in Samoa, and enable them to address them. “The way to use that information we collected is to use this toolkit, which will enable us to prepare and present properly to government and donors,” he said. Manager of P.I.F.O.N, Kyle Stice said from the initial issues through to writing policy papers or media strategies, Farmers Having Their Say can guide every kind of farmer. “Say the change is access roads to your farm,” he said. “You know you need some investment, now who do you need to convince? Is it the Ministry of Agriculture, of Finance? 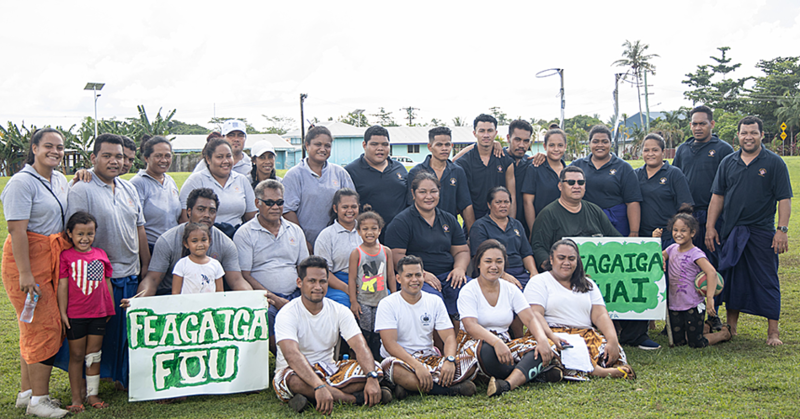 To complement the educational text, P.I.F.O.N also produced Impact Stories, a compilation of the success stories of farming associations around the pacific, including Samoa’s own Samoa Farmers Association. “One of the policy messages we have is that farmers organisations can be effective partners to government and aid agencies,” said Mr Stice. 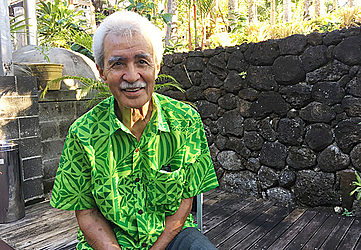 Between the two booklets, and the ongoing work P.I.F.O.N does with farming organisations in the pacific, Mr Stice said he hopes to enable more farmers to communicate their issues directly with the policy makers. Not only that, farmers and farmers' organisations are usually too busy to share their success stories, Mr Stice said. “Farmers don’t sit down and write a lesson’s learned case study, they just go about their business,” he said. Later in the week, some of the farmers featured in the Impact Stories book will meet the Farmers Forum participants to share their stories in person and offer advice, and exchange ideas.